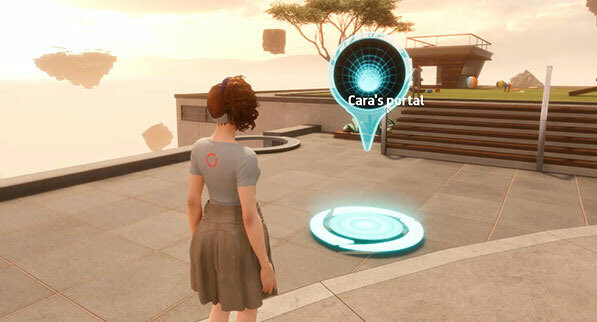 Sunday, February 10, 2019 Travel the virtual reality worlds of Sansar more easily with portals! Exploring Sansar with friends? Make Atlas hopping a whole lot easier by throwing open a portal to a new experience, wherever you are - finally possible through our latest release, and just one of the many ways we're helping you go more places and meet even more people!